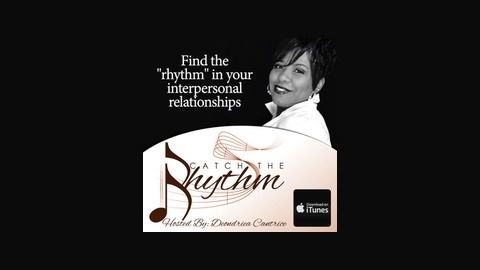 Catch the Rhythm is designed to encompass all things necessary to help you discover and maintain the cohesiveness (rhythm) in all of your interpersonal relationships. Whether you are looking to find your harmony with your special someone, create the perfect melody with friends, or read from the same sheet of music with your clients or employer, possessing the tools and "know-how" is essential. We are shaped by the people and experiences that we've had throughout our lives. And, it seems that everyone has an opinion about what we should be doing, how we should be doing it, and who we should be doing it with. 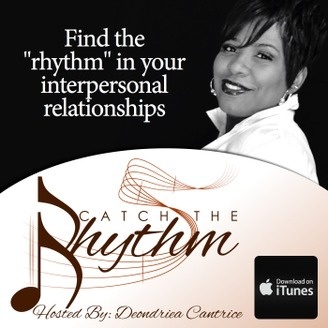 In this episode of Cath the Rhythm, Deondriea Cantrice and Madeline Bynes discuss the Infusion of Confusion: Allowing External Sound Overshadow Our Internal Voice. Tug of War: Are We Motivating or Dragging?